when Founder Ken Newman and some fellow musicians began producing musical events to raise money for a ‘grass roots’ homeless outreach effort. 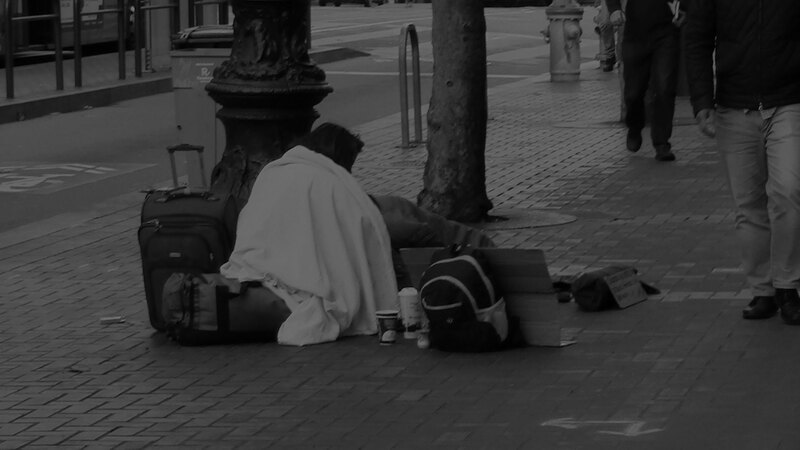 That effort began when Ken’s friend, Bronica DeCarlo, put a team of people together and began handing out mylar emergency blankets to the homeless. 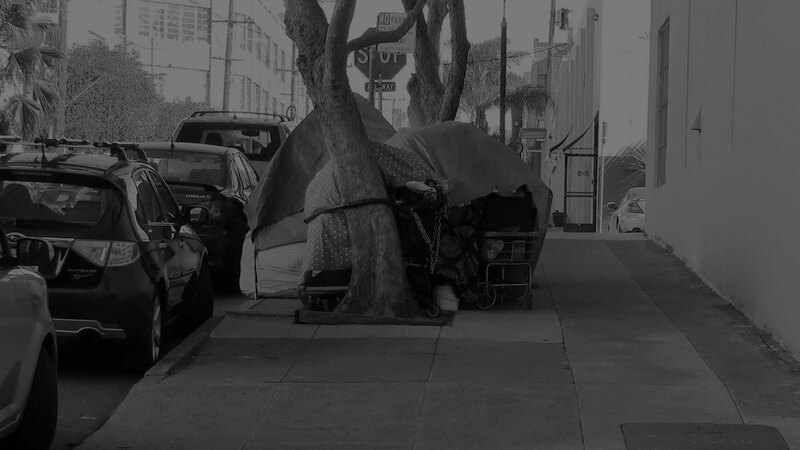 From there, the program grew to include delivering other essential items and packaging them up with a resource guide with listings of free food and shelter. 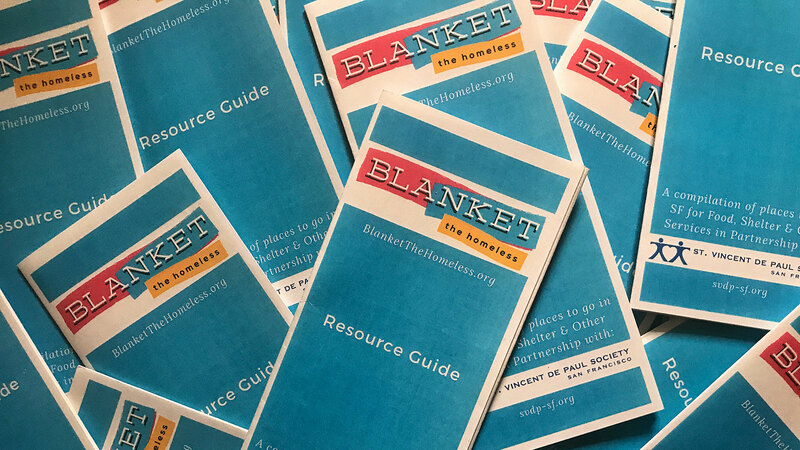 Since October of 2016, our ‘Blanket The Homeless’ volunteers have distributed thousands of these ‘care packages’ to people living on the streets of San Francisco. Moving forward, the goal is to offer similar services throughout the US and further expand our offerings in coordination with other agencies to offer healthcare, childcare, and counseling. Want to get involved? The easiest way is to fill out the form below. We’ll notify you of upcoming events, benefit concerts, fundraising drives, packaging parties and anything else you might want to be involved in!